ALL STARS strives to get more youth, on more teams, for more playing time, while fostering a sense of belonging and building life skills and self-confidence. 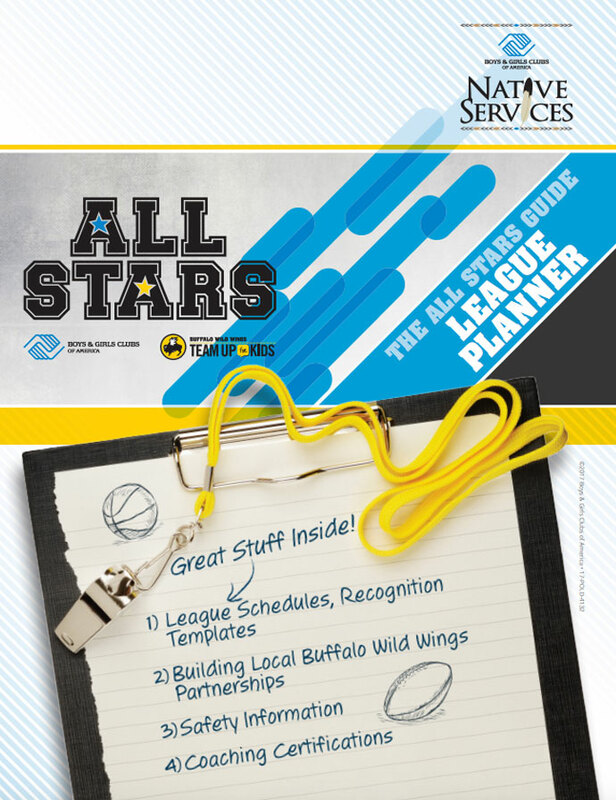 The ALL STARS curriculum adapted for Native youth includes year-round programming for youth ages 6-18 which includes flag football, cheer teams, basketball leagues and traditional dance. Thousands of volunteers and coaches have united to provide the ultimate sports experience for youth – a safe, nurturing environment that offers many active opportunities for fun, friendship and growth.